All Fairway Point homes currently listed for sale in Boca Raton as of 04/21/2019 are shown below. You can change the search criteria at any time by pressing the 'Change Search' button below. "Fairway Point Luxury 6th floor Midrise apartment. Southeast exposure with magnificent water and gold course view. Expanded living area with both porches opened up and included as part of the living area. 24'' marble floors set on a diagonal in all living areas. 3rd bedroom/den opened up to living with custom built-in cabinet and TV area. Custom wet bar with marble top. Updated kitchen with granite counters, pantry and display shelves. Textured walls with all popcorn on ceilings removed. Offered fully furnished less art work and personal accessories. This shows beautifully!" "Fairway Point Luxury Midrise apartment. Choice 6th floor location with N.E. exposure overlooking panoramic golf course and water view. Wood and porcelain floors in all rooms including bedrooms and large ceramic tile in kitchen. No carpet. Both patios glassed in and opened up to the living room. Impact windows throughout the entire apartment. Dining room closed off to the kitchen and set up as a private office. 3rd Bedroom/den set up as combination media room/bedroom with closet. Remote controlled electric blinds throughout. Custom wet bar. Updated kitchen with granite counters and stainless appliances. Separate utility room with newer oversize washer and dryer plus sink. Offered unfurnished with some furnishings negotiable. Club membership required." "Fairway Point Luxury Midrise apartment. Choice S.W. location with panoramic view overlooking the community pool, green belt, water and golf course. Marble floors. Custom wet bar. 3rd Bedroom set up as a den/media room and open to living room. One porch glassed in and set up as office with built-in desk and cabinets. Updated kitchen with granite counters and cove ceiling. Steam shower in the master bathroom. New hurricane impact glass windows throughout. Offered with 2 covered parking spaces. Furnishings negotiable." 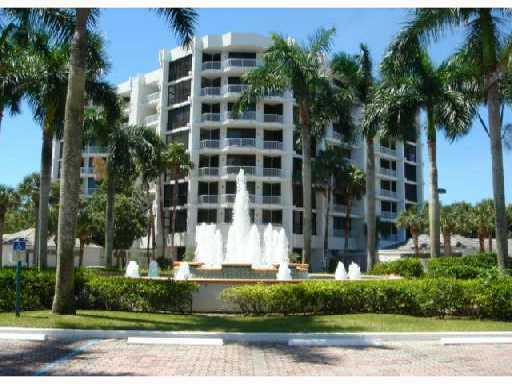 "Spacious open 3 bedroom, 3 bath apartment in luxury building in Fairway Point at Boca West Country Club. Features include accordion hurricane shutters, large eat-in kitchen and an open floor plan.This property has two parking spaces! Must see this lovely residence. 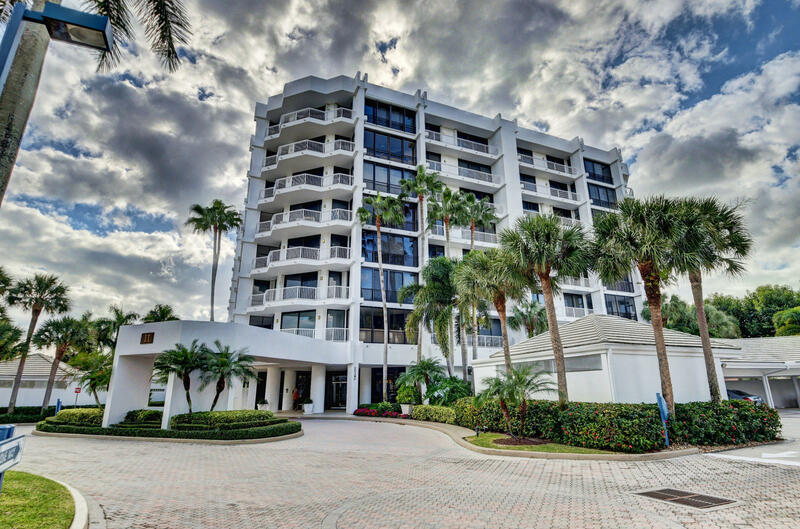 Live here and enjoy the wonderful activities and amenities offered at Boca West. Mandatory Membership $70,000."